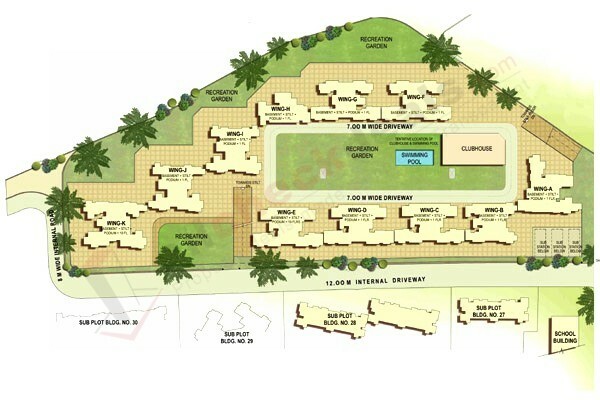 Refined living space located amidst wide open areas and within city precincts. 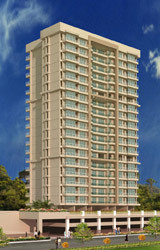 It's a place that elegantly blends contemporary lifestyles and well planned spaces. No wonder, we call it an oasis within the city. Most importantly, one that knows, no matter how successful you've been. It's the small joys of life with your loved ones that matter the most to you. It is a cluster of 11 buildings soaring 19 stories with a double podium. Fill in all relevant details in the Application Form and send the same to us along with the booking amount in favour of the developers (Check for Wire transfer facility). The balance amount has to be paid as per the payment schedule. Upon receipt of the payment, you will be sent the Money Receipt & Sale Agreement. Interested in a site visit to view the development, ask our property advisors.